Most cartridges that need to be reset in order to be refilled will use this chip resetter. 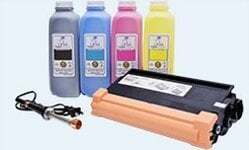 This cartridge is compatible with original EPSON T043120 and T044120 cartridges. 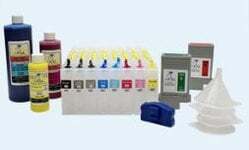 This cartridge is compatible with original EPSON T044220 cartridges. This cartridge is compatible with original EPSON T044320 cartridges. 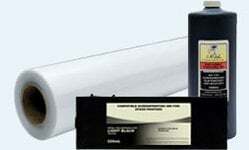 This cartridge is compatible with original EPSON T044420 cartridges. 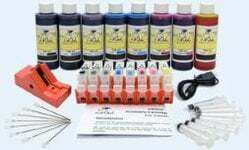 This kit is compatible with original EPSON T043120, T044120, T044220, T044320, and T044420 cartridges.